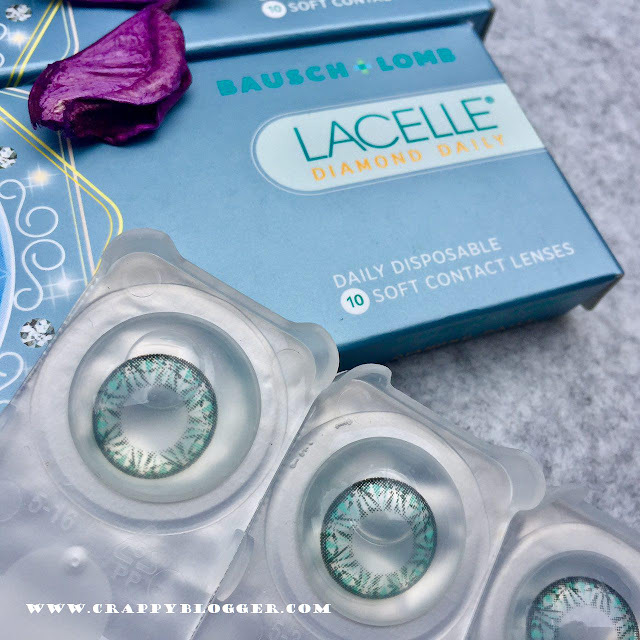 Are you an avid contact lens user? Then this post is not for you. I am sure, years of using lens would have given you enough experience to use the contact lens right. Those who are first timers, who will have millions of doubts and usually screw things up. I have been there. So I know how it feels. LOL! 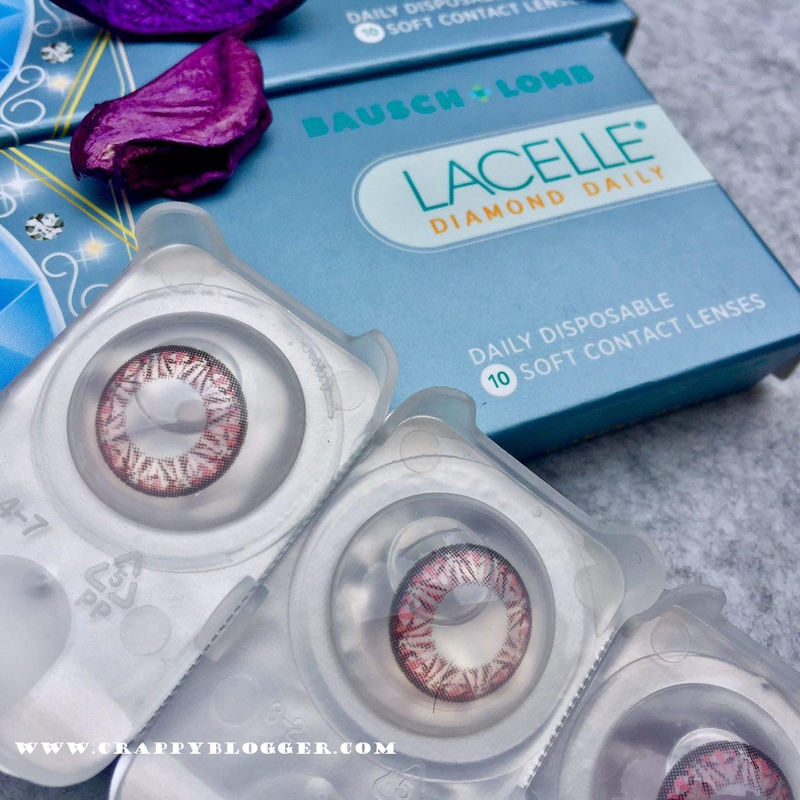 I have listed 3 tips for contact lens users. Well, we all know that oil and water will not mix well. If your eyes attract the oil around your eyes then the changes for your eyes to be cloudy eyes is high. To avoid the discomfort it is better to use an oil-free product, at least just near your eyes will do. Want to avoid the hassle of cleaning your lens everyday then just get a daily disposable lens. It will save a lot of your time and you will never have to face any red eye issue. You also would be able to wear a pair of new and fresh pieces of lens every day. The comfort though. 3. Clean Your Lens Well. I repeat! CLEAN YOUR LENS WELL! 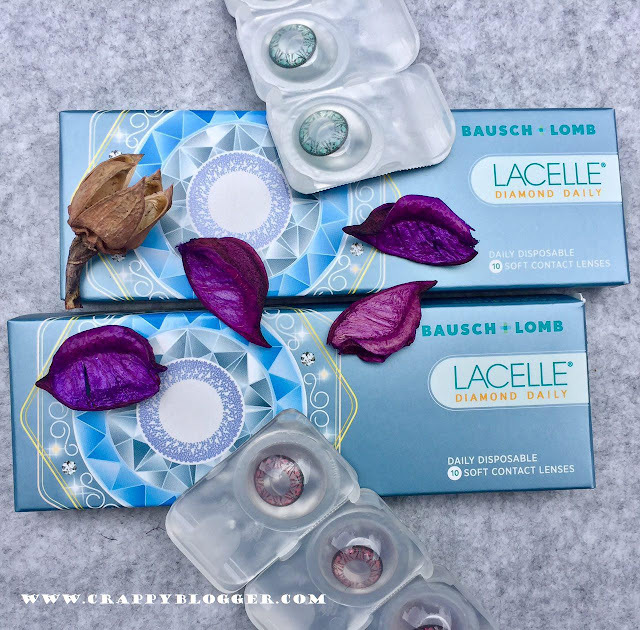 Seriously this is a major issue when it comes to contact lens. How comfortable your lens is going to be the next day is based on how well you have cleaned the lens a day before. You have to clean your lens every day. Not only that, you also have to use fresh solution every time you clean it. Also, do not only clean the case but clean the top part of the cover of the case as well. I have been using Bauch and Lomb Daily Disposable lens and I am totally loving it. It is so easy to use it and I don't even feel like I am wearing it throughout the day! 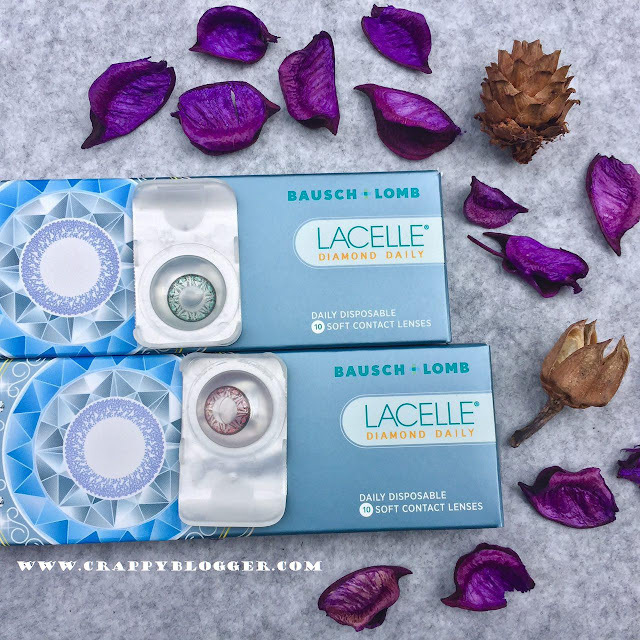 Since it is a daily disposable so I can avoid redness and itchiness which some times comes due to not cleaning the lens well. Also, not to forget that my laziness is peaking these days so daily disposable lens must have been one of the best creation ever. Not only that, it is a great feeling to wear fresh new pairs of lens every day. It also stands up to 12 hours and I don't feel uncomfortable at all. Overall, I am very happy with the product that I am using now.